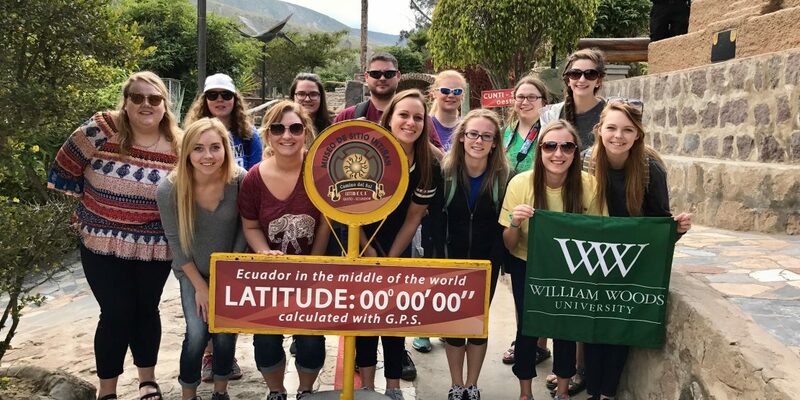 Last semester, a dozen William Woods University students took the trip of a lifetime when they spent nine days in Ecuador and the Galapagos Islands over Spring Break. There, they hiked to the top of the Sierra Negra volcano, snorkeled with sea turtles and sharks, straddled the equator, and much more. 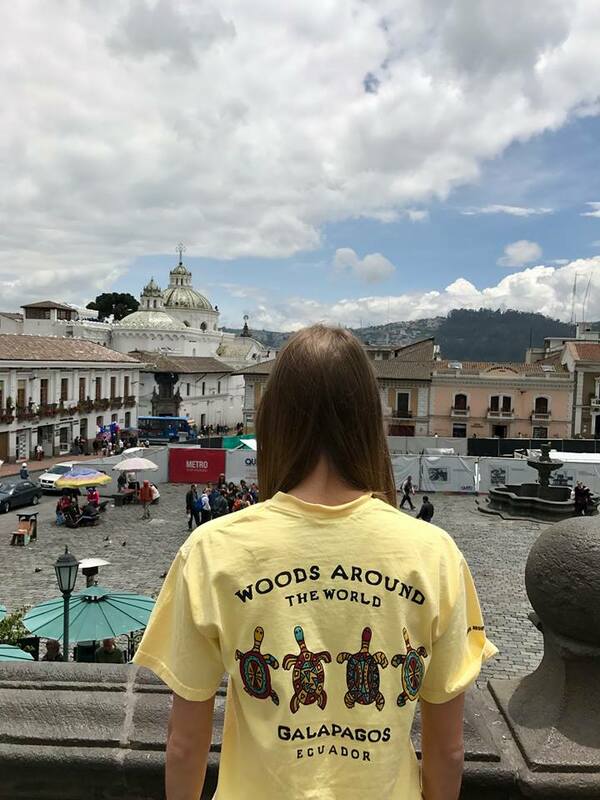 The trip was part of the university’s Woods Around the World (WATW) program, which gives students the opportunity to learn about a location and culture, then travel to that place. Now in its ninth year, the program has taken students on 17 trips to locations including Peru, France, South Africa, Spain, and Cuba. 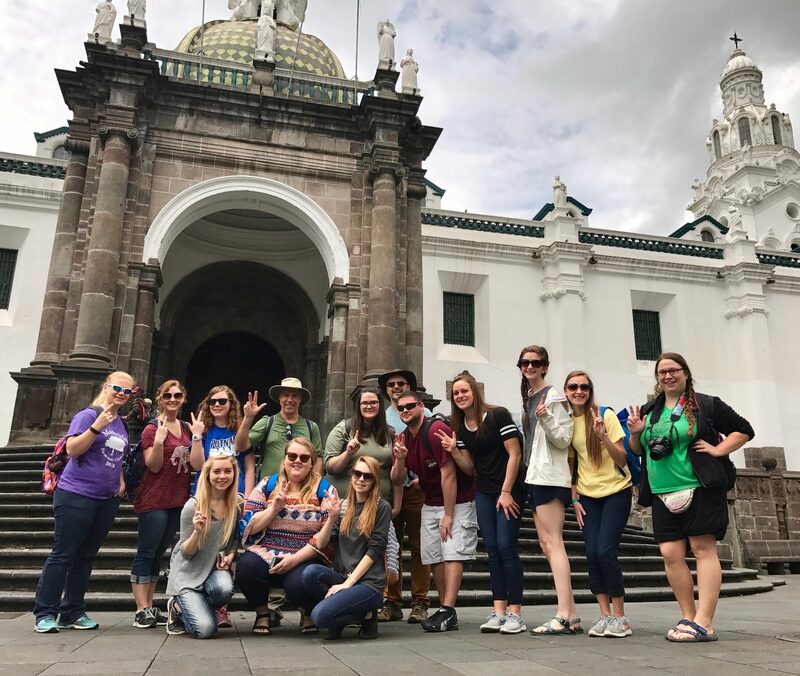 Tamerius worked with a company called EF Tours to plan the Ecuador/Galapagos trip, which was packed full of activities both educational and fun. 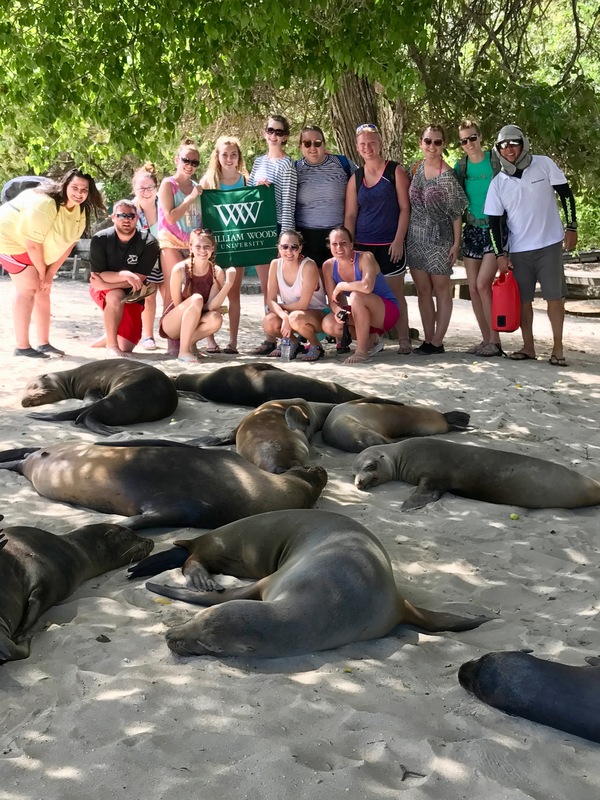 After spending two nights in Quito, the group hopped around the Galapagos Islands, spending time on Isabela Island, Santa Cruz, and San Cristóbal. One day, they made 10 different transfers onto buses, planes, water taxis, and speedboats. Tamerius, new Spanish professor Dr. Hannah Bolados, two former William Woods administrators, and various tour guides accompanied the students, who ranged from freshmen to seniors. Much of what the students learned complemented their studies at William Woods. 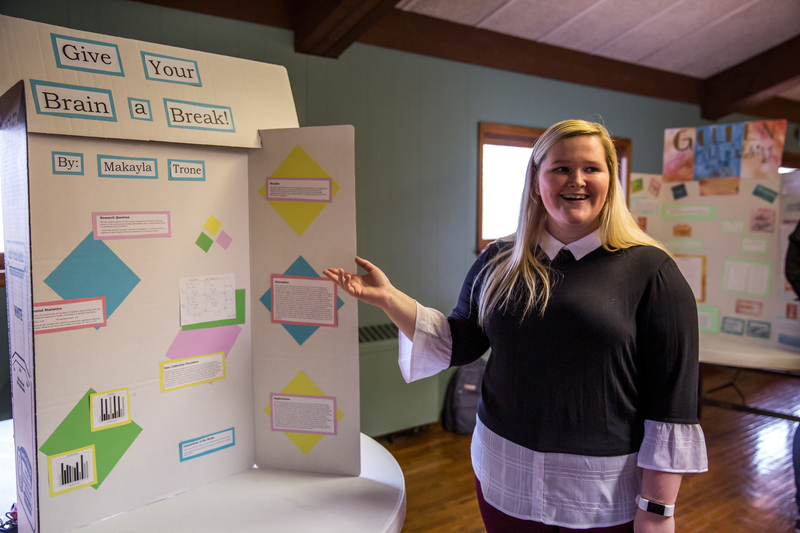 Sophomore Megan Brown, a Spanish minor, appreciated the opportunity to brush up on the language. Junior Biology major, Ava Demanes, was wowed by the biodiversity of the Galapagos Islands. Regardless of their major or minor, there were some experiences that students recounted again and again. 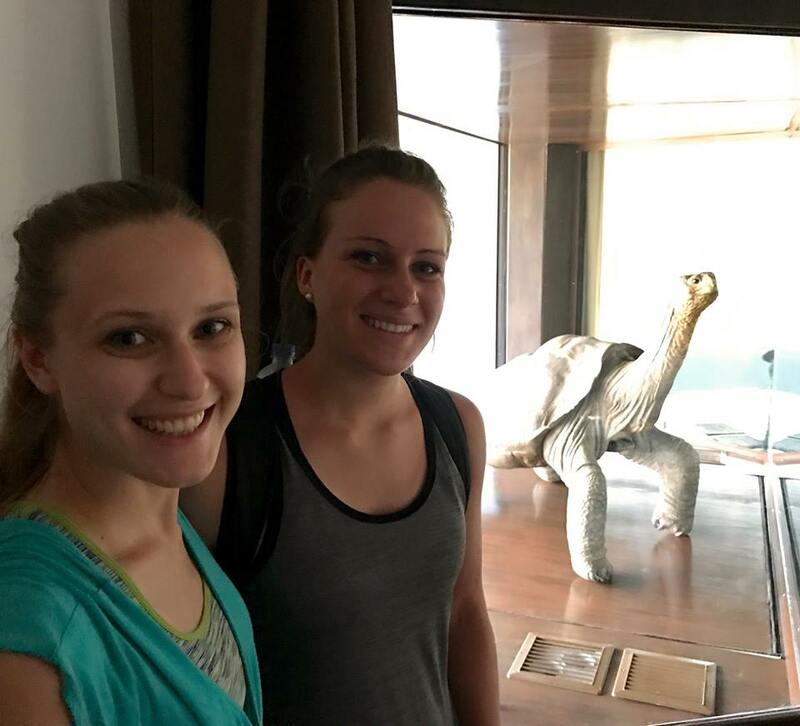 One was their visit to the Charles Darwin Research Station on Santa Cruz Island, where they were among the first people to see the newly exhibited remains of Lonesome George, the world’s most famous giant tortoise. Lonesome George, who died in 2012, was the last member of his subspecies. Another highlight was the group’s hike to the top of the Sierra Negra Volcano on Isabela Island. The students say the hike — which was roughly 10 miles round trip — was tough, but worth it for the incredible view. 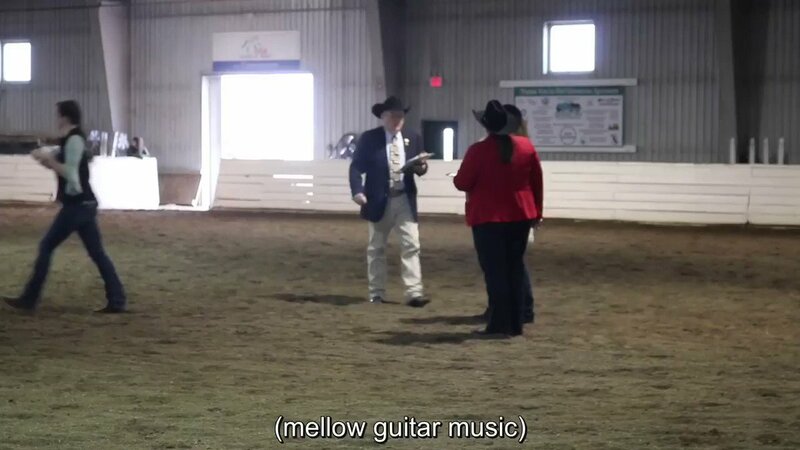 The students also stepped outside of their comfort zones by trying their hand at some new experiences. 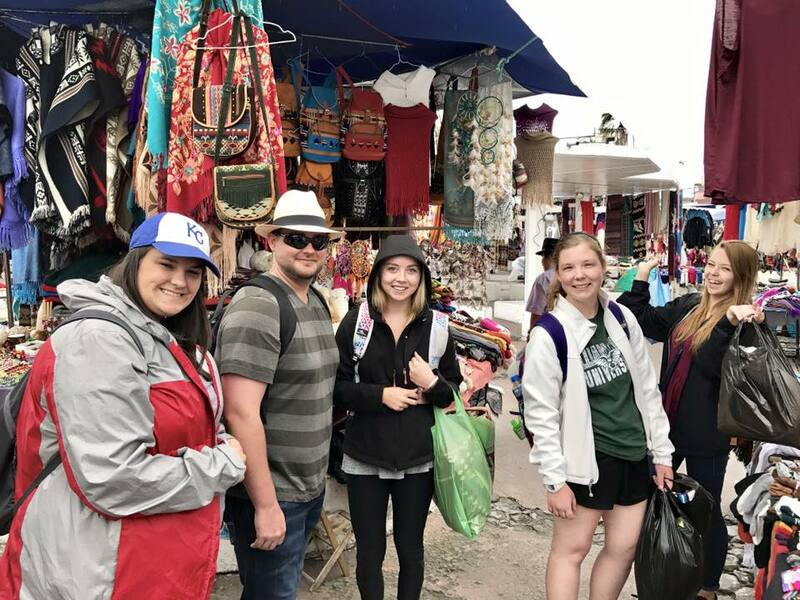 They went shopping in Otavalo, where they practiced their Spanish and negotiating skills. They did karaoke at a local restaurant. They took salsa-dancing lessons from their tour guides (and in turn taught the guides how to line dance). And they tried foods they never thought they’d eat — even guinea pigs! Perhaps the biggest learning experience for the students came from simply immersing themselves in another culture. 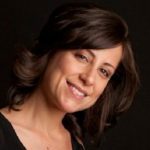 “Traveling to a new place and meeting new people — whether across town or across the world — can be a wonderful way to share perspective with others,” says Tamerius. For Brown, it was her first time out of the U.S.
Sophomore Casandra Ramsey, a History and ASL Interpreting double major, appreciated how much the people of the Galapagos care about the islands’ safety. Borman, who also went to South Africa and Cuba through WATW, says she has grown from the experience. The WATW program is open to all students, but there is usually a maximum who can participate. Students can apply for a travel stipend through Project 123, the university’s service-based scholarship program. Moving forward, all students who go on the trips will be required to take the one-credit Woods Around the World course, in which they will learn more about the location before the trip. And there are some exciting trips coming up. In 2017–2018, Woods Around the World is celebrating its 10th anniversary! And there will be three exciting trips: Belize, Argentina/Antarctica, and India. With the Antarctica trip, the program will have visited all seven continents. Perhaps unsurprisingly, many of the students who went on the Ecuador/Galapagos trips are planning to go on future trips. 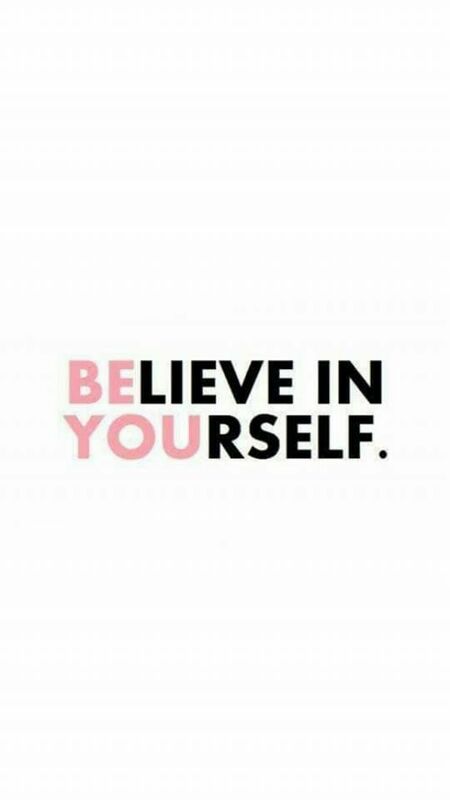 And they urge all students to participate in WATW if they can. To learn more about Woods Around the World, check out the group’s Facebook page.